Panama Bee Farm honey is available at Ashville General Store, Lakewood Apothecary, Herbs-R-4-U and Stedman Corners Cafe. It is produced from the local floral sources surrounding the Panama area. The Panama Bee Farm is also an independant dealer for Brushy Mountain Bee Farm Beekeeping equipment and stock deep hive bodies, medium supers, inner and telescoping covers, Kelly bottom boards, wood frames, plastic foundation, hive tools, bee brush, entrance moving screens, fume boards, mite treatments and more. The woodware is in the 8-frame size. 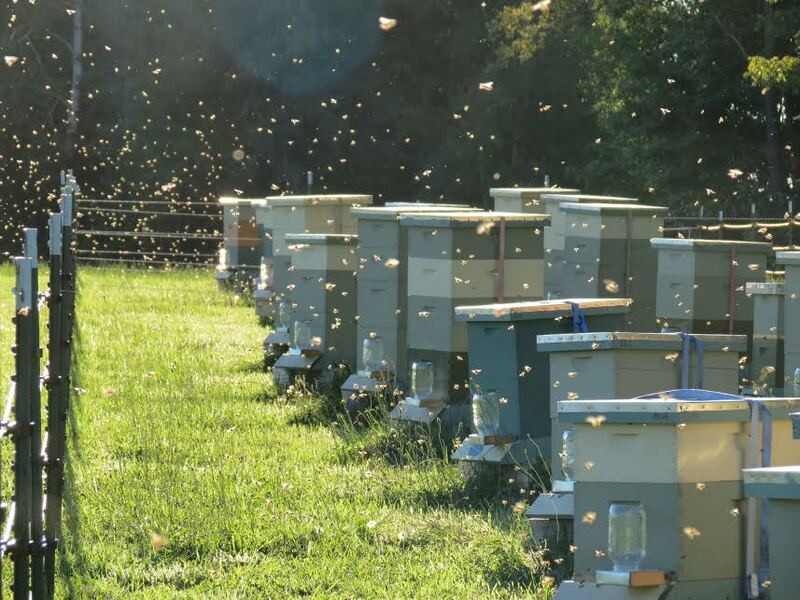 The Panama Bee Farm can be reached by email at PanamaBeeFarm.HoneyCompany @gmail.com or by phone at 716-782-4579.